Okay, so here's some This Role Could Have Been Played By That Actor news we never saw coming. 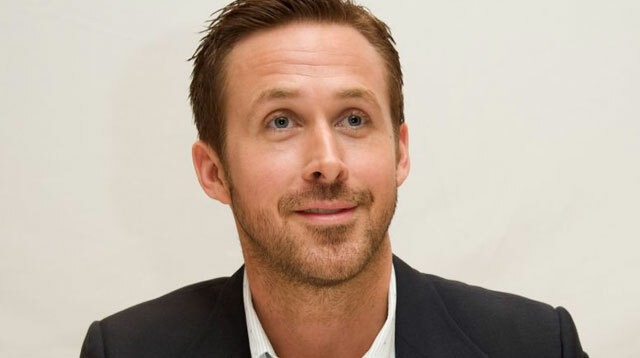 Ryan Gosling—A-list actor, light of our hearts, and deep thinker—was almost cast in Gilmore Girls. And the only reason he didn't get the gig? He kind of messed up the audition. If you didn't know, over in Connecticut, a Gilmore Girls Fan Fest happened. It was a weekend of glorious Gilmore Girls events, with panels from the cast and crew, Luke's coffee, and a full-scale replica of Star's Hollow. We wish we were there. During the festival, they hosted a panel interview which featured casting director Jami Rudofsky. Jami casually revealed that Ryan Gosling was this close to appearing on Gilmore Girls, as some kind of footballer type character. So not Jess, thankfully. But, sadly, his audition "kinda fell flat," despite Jami telling the rest of the crew that no, really, Ryan Gosling is a good actor. He didn't end up getting hired, and Gilmore Girls went on to make other young actors stars. It all worked out for the best, clearly, and we think Ryan wouldn't really have been a good fit for the show, anyway. No way could he have kept up with all that fast-talking when he's busy being all cool and smoldering.